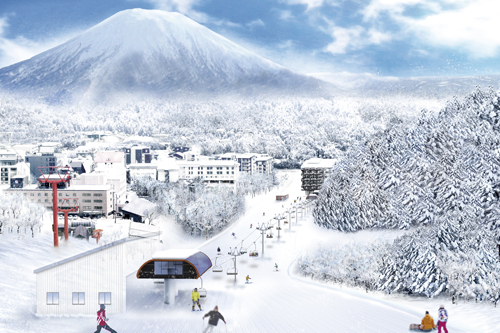 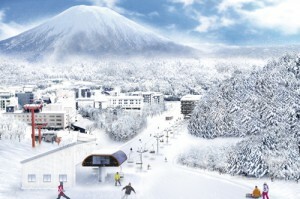 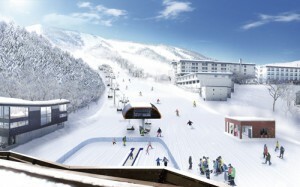 Niseko Alpen is reopening for the winter season. guide to each of our services. 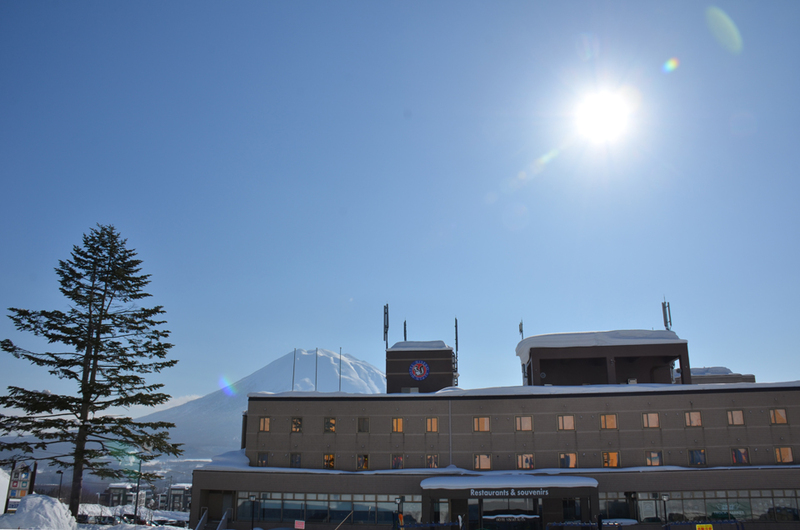 We’re hoping to see lots of you at Hotel Niseko Alpen this season! 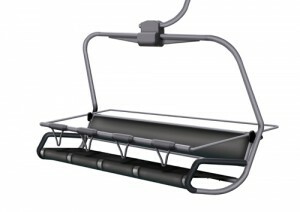 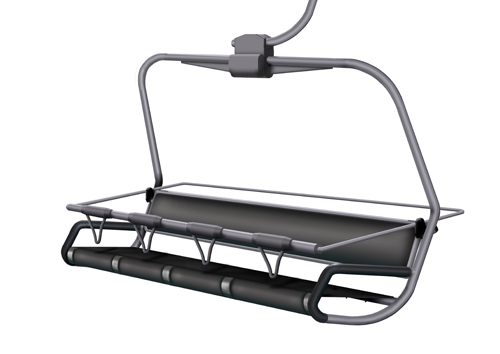 We’d like to thank everyone for always using our ski resort. 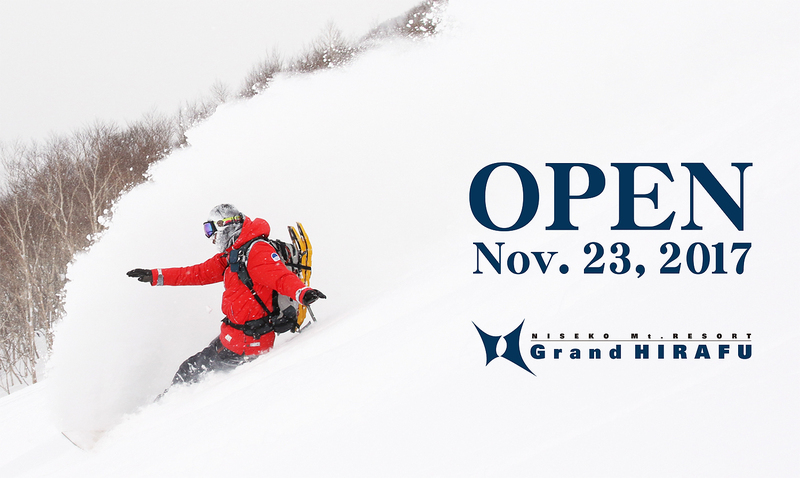 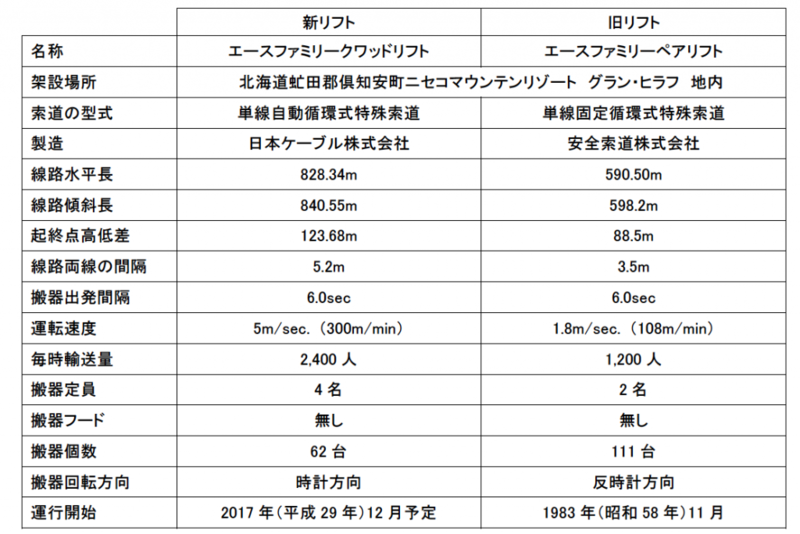 Here’s the news we’ve all been waiting for!Niseko Grand HIRAFU will open for the 2017-18 season starting from Nov. 23 2017. 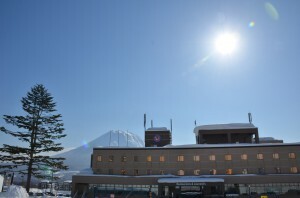 ※Other courses are closed due to insufficient snow condition. 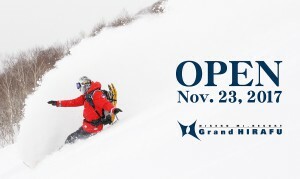 Please do not enter under any circumstances.